SPLASH has been recently established through collaboration between Blacktown City Council and Sydney Water and is funded through the Building Resilience to Climate Change Grants from OEH and some seed funding from SWC and BCC. The events will all focus on water sensitive urban design, however, they may be of interest to some of our members. 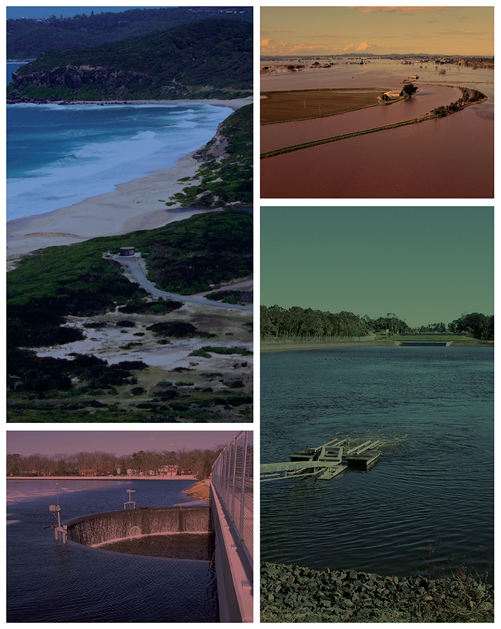 Splash is very excited to announce that we have been in discussion with Andrew O’Neill from Healthy Waterways Queensland and will run the first of a number of workshops in NSW around the Living Waterways Scorecard. This is a workshop that you will not want to miss!